Choosing the right preschool is the first critical decision we make for our children for their life-long journey of learning. We are all aware that a good preschool can help our children form the solid foundation for learning. For most parents, nothing but the best will do when it comes to their child. Considering the plethora of choices we have these days, making this decision can often be confusing. 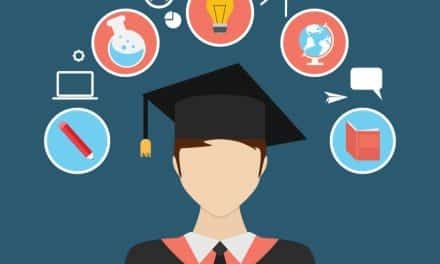 We often get impressed by certain superficial aspects and forget about the more important thing to consider when looking for the school best suited for our kids. An aquarium in the classroom is not as important as the location or the staff. We’ve compiled a list of 11 critical factors to consider when choosing the right preschool for your child. There is no point looking at other aspects of the school if the fee does not fit your budget. Do some research on the various schools you are considering and check up on their annual fee. Make a list of at least 10 schools that fit your budget and then do some further research. 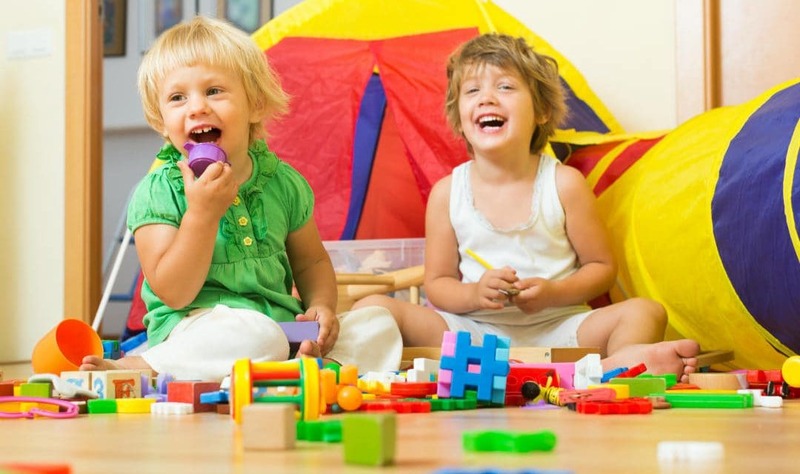 Ask your friends and neighbors for recommendations about best preschools in your neighborhood. Ask them why they like the particular school they are recommending. Do some research on the internet. Often people are more open to voicing their opinion on the net than face to face. If you find too many complaints about a particular school on the net, that’s your cue to strike it off your list. There are a variety of preschool curriculums to choose from these days. Be it Montessori, Waldorf or Reggio-Emilia, each of these curriculum focuses on specific aspects of a child’s development. Read up on these and try to figure out which curriculum is best suited for your child before you make your decision. The Montessori method lets each child follow his own pace of learning. The Reggio Emilia method is based on exploration and ideation. The Waldorf approach believes that analytical thinking should be encouraged in each child. Even more important than the curriculum is the quality of the teaching staff in the school. Look out for how the teachers connect with the students in the school. Does the teacher encourage the children to ask questions? A good teacher will bond with the students. A good teacher will be equally involved during the snack break. It is the job of the teacher to help the children make friends and improve their social skills during the break time. Do you want your child’s preschool to be near your home or your workplace? What are the timings of the school? Who will drop and pick your child up some school? These are some practical and logistical questions to consider when choosing the school. Don’t choose a school that is so far away that it becomes a logistical nightmare for you. If the journey to the school is too long, it tires the child out even before he/she reaches the school. Check up on the teacher to child ratio that the school follows. If there are too few teachers and too many students, give the school a miss. The ratio of one teacher for twelve children is ideal for a play school. Many schools have a teacher and an assistant teacher in every class. Also, check the quality and standard of support staff in the school. Check up on the staff turnover rate in the school that you are considering. 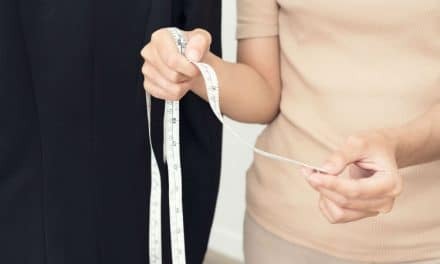 If the staff is changing too often, that may mean there is an issue with the management. Young children get quite attached to their teachers. If the staff changes too often, it can be quite traumatizing for the child. Check with the parents of the children who have studied in the school about the staff turnover as the school itself may not give you an honest picture. Safety of the kids inside the school is of prime importance. Does the school do a check on all their staff before hiring them? How accessible is the school to outsiders? Are the children disbursed safely from the school? These are some of the questions you need to check up on when you visit the school. With the kind of horror stories we read in the newspapers about the schools, it has become imperative to check up on the safety policies of the school. Whether it is the classroom, play area, toilets or the area where they sit and eat, cleanliness is a must. Check up on the standards of the cleanliness maintained in the school. There may be a chance that the school may have been spruced up for the visit of the new parents, so it is better to check up with parents of the existing students to know about the cleanliness standards maintained by the school. Take your child to the school when you visit the school premises. Let him get the feel of the school and the staff. See how your child reacts to the staff and the environment in the school. If your child is happy and comfortable in the surrounding, that’s one big issue taken care of. Find out if the school involves the parents in their educational approach. A good school should update the parents regularly on the progress of their child. It should also involve the parents in certain activities in the school. This makes the children more comfortable in the school environment. 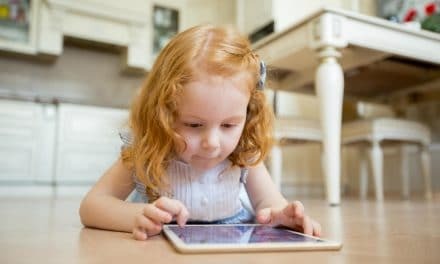 8 Ways to Prevent Children Gadget Addiction?